At Sara International, our Multi product bags made from jute and cotton are the bags for life in itself. The best quality of our products are that it can be reused for several numbers of time. It is basically a multi product bag. 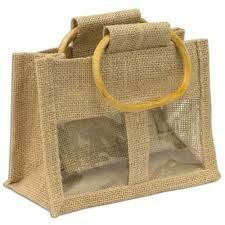 These bags are made up of natural fibers such as jute, cotton, canvas etc. They are durable in natural and can be disposed of very easily, which allow it to be used repeatedly. These bags can be customized in such a way that it gives you a natural feel and decent look when you carry it. 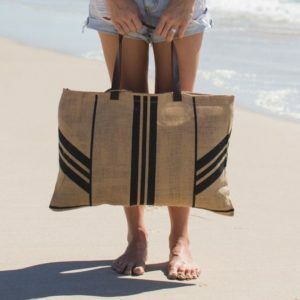 Be it a shopping store, or a grocery shop, and even if you are planning to visit a clumsy commercial center, we have the best bags which is suitable for every occasion. It ensures product safety and maintains your fashion trend. So what are you waiting for? To order these amazing bags, please feel free to contact us.